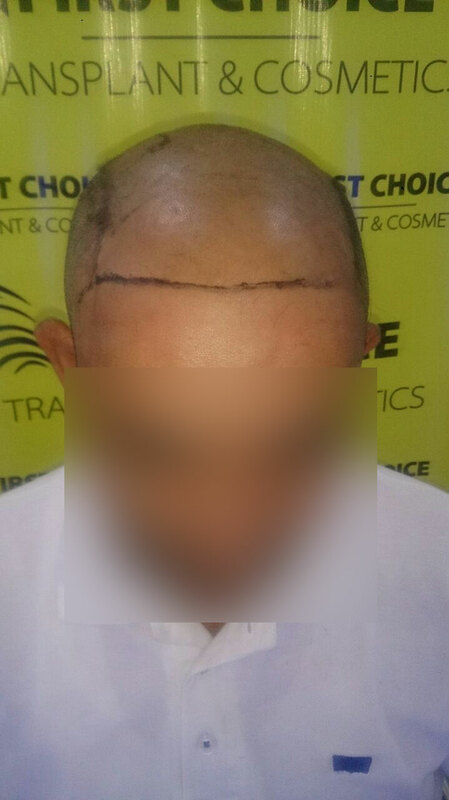 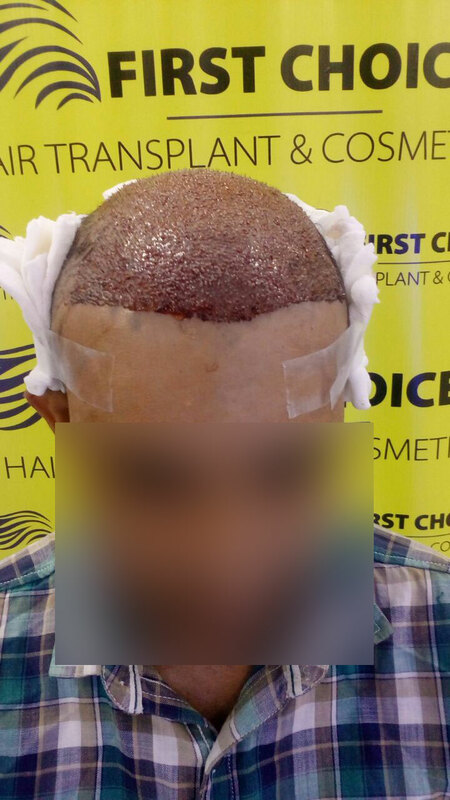 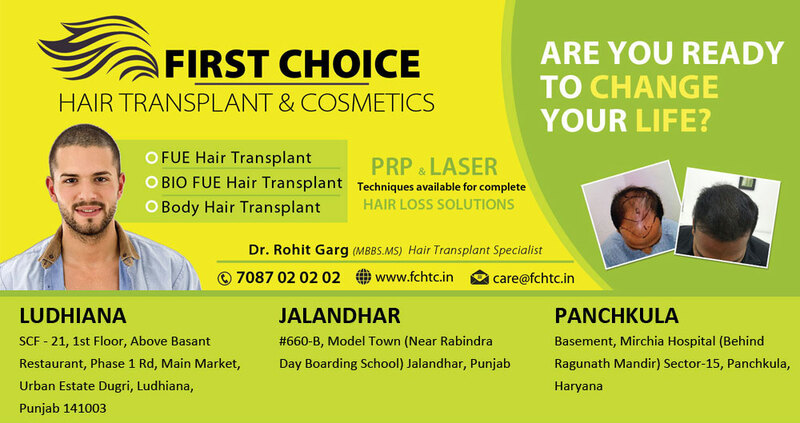 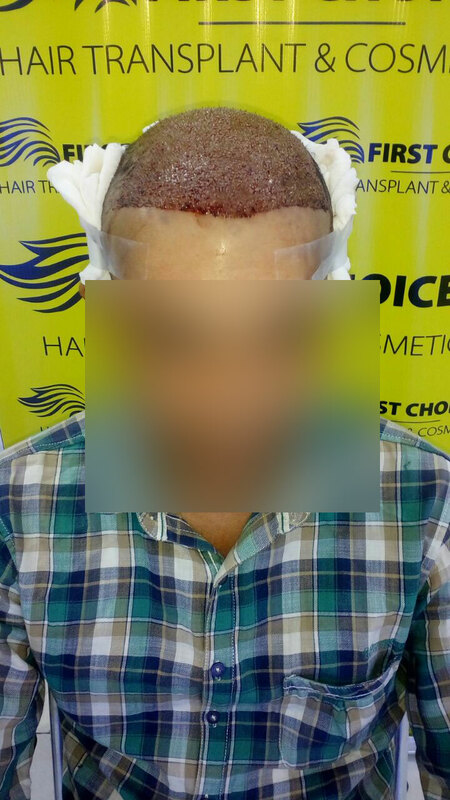 Patient Suresh from Jammu underwent hair transplant in Ludhiana at "First Choice Hair Transplant & Cosmetics". 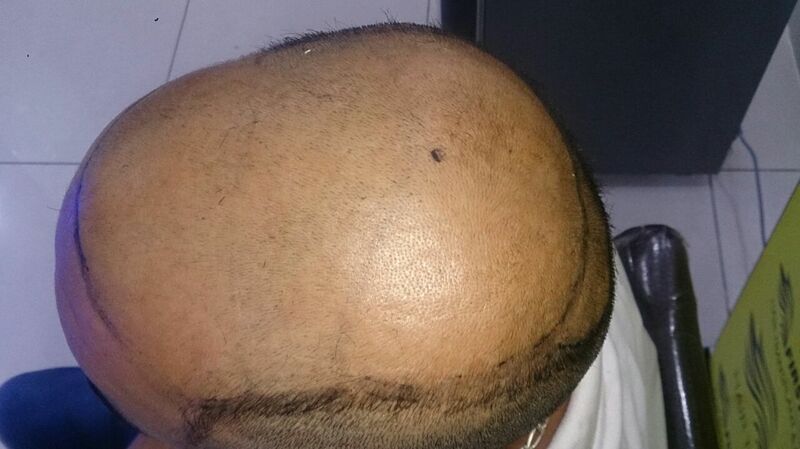 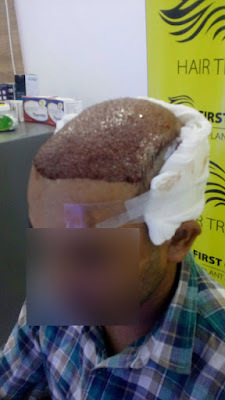 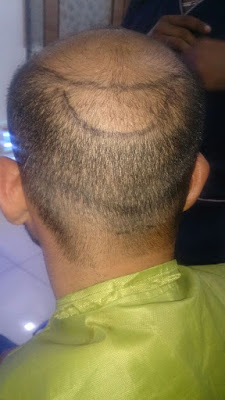 4500 grafts were implanted to his scalp with Bio fue hair transplant technique. 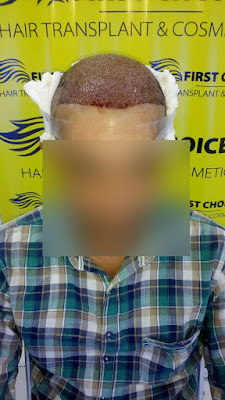 After extraction & implantation with Fue hair transplant , PRP therapy given to him to enhance the growth of newly implanted & existing hairs.